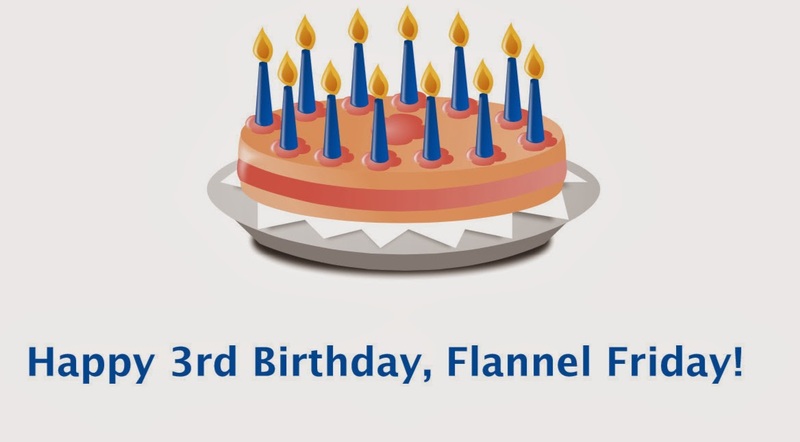 Last year many of our group wrote posts about What Flannel Friday Means to them. They are a great read! Head over to Sharon's round-up and enjoy. If you'd like to participate in this week's round-up, please leave a comment below with a link to your post and/or links to your favorite posts from the past. And please join me in raising a glass or coffee mug to Flannel Friday! Happy birthday! Here's to many, many more. Here's my post, listing 10 of my favorite flannel Friday ideas - some that I've used and some that I hope to use someday! My three picks! Thanks Annie!